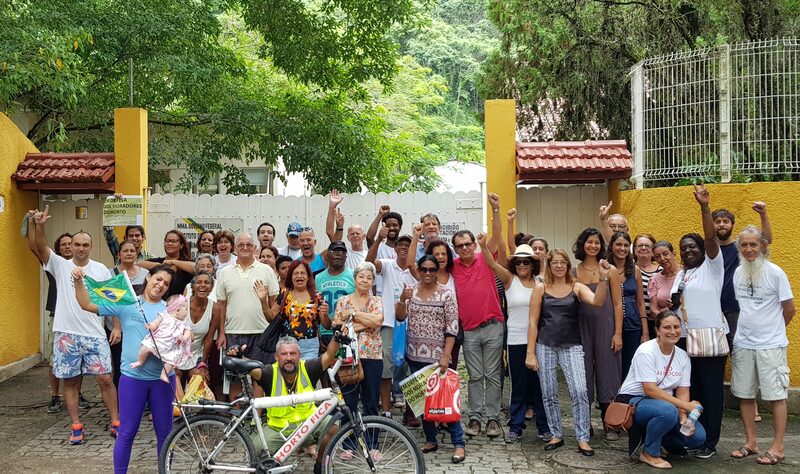 Just one week after a productive protest outside the mayor’s office in Botafogo, on March 9 residents of the Horto community took to the streets again to protest ongoing threats of eviction from their homes amid increasing real estate speculation in the surrounding Botanical Gardens neighborhood. Approximately 40 residents from the Horto Neighborhood and Friends Association (AMAHOR) gathered outside the Botanical Gardens Research Institute. In her opening speech of the morning, one of the first points that former AMAHOR president Emília Maria de Souza directed to the current president of the Botanical Gardens Research Institute, Sérgio Besserman Vianna, was that Horto residents have “a greater right to remain because our community is bicentennial.” She stressed the importance of recognizing the generations of workers and their families that “contributed to the construction of this area” and that what is currently happening in the community is “an intolerable torture.” Such strong words echoed the sentiments of preoccupation and sustained resistance witnessed at protests and council meetings in recent years. One of the principal arguments that has been repeatedly brought against Horto residents is the claim that the preservation and protection of the Botanical Gardens requires their removal, despite their history as builders and cultivators of the area. Resident Luiz Sergio countered this reasoning, claiming that none of the environmentalists that make this argument “have the history and commitment attached to the preservation of Horto.” Sergio also referred to the federal government’s lack of dialogue with Horto, which he described as a “prejudiced violence” against the people. The threat of eviction without negotiation and compensation has been a recurring theme within Horto’s decades-long fight against the federal government and the park. Frequent shouts of “Besserman out” resonated throughout the demonstration. The research institute president’s failure to meet with protesters contrasted with how the new Secretary of Urbanism, Infrastructure and Housing, Verena Andreatta, met protesters at the March 2 protest. Although many residents were reluctant to voice firm opinions about Andreatta so early in her term, there was a sense of cautious optimism regarding her openness to dialogue, something Horto residents would like to see replicated in their specific case. The continued fight against media giant Grupo Globo was also reinforced throughout the protest. Residents such as Emerson de Souza, the current president of AMAHOR, discussed the extensive links between the Globo company and the “large corporate interests within the gardens.” The O Globo newspaper has labeled Horto residents as ‘invaders,’ but de Souza stated that the “real invaders of the gardens are the large corporations and speculators” and called for “true democracy” to prevail. 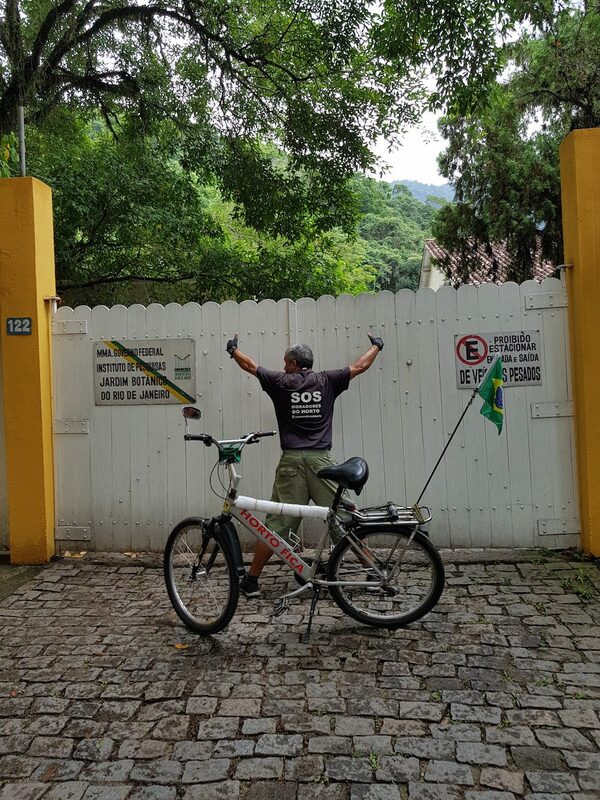 Local researcher Leo Peredo, also part of the Horto community, highlighted the way in which O Globo has been able to undermine favela residents. He argued since the paper is seen as “solely journalistic” and “not institutional” (despite plenty of evidence to the contrary) its articles can unfairly paint favela residents in a bad light and fuel real estate speculation in the area without negative repercussions to the paper itself. 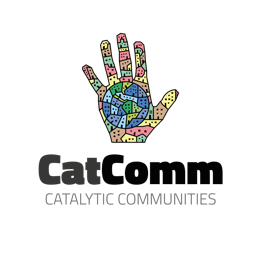 Countering the frequently biased reporting, long-time resident Edson Santos affirmed Horto’s legacy as a clear example of “the coexistence of the human being with nature,” describing the community as a sustainable environment in contrast with profit-fueled corporate interests. The notion of power through solidarity across favelas was expressed by many of the day’s speakers, reinforced through the presence of leaders like Barrinha resident Jaqueline Andrade Costa. 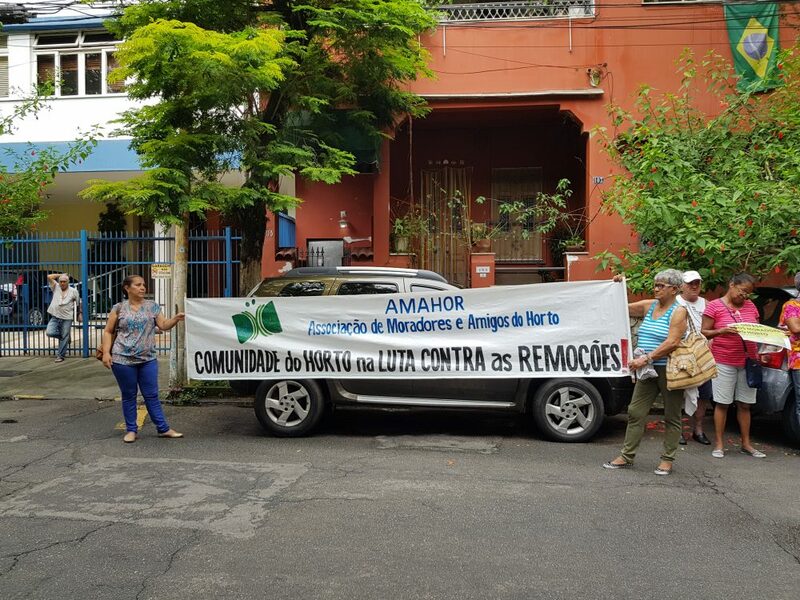 As City Council member Reimont Otoni highlighted, “this is the fight of all communities that are threatened with eviction.” The protest ended as it had begun with strong words from Emília Maria da Souza, who stressed the community “will return however many times is necessary” in order to maintain resistance and ensure change. This article was written by Hari Pannum, and published on March 14, 2018.